The U.S. postal service finds its roots in the first half of the 17th century serving the first American colonies. Later, in the 19th century, postage stamps were first introduced after our cousins looked across the Pond to Britain for inspiration. 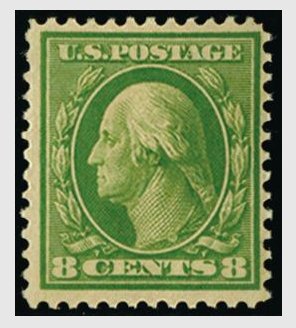 Stamps either had a portrait of an American president or an important statesman. With the growth of stamps came the growth of stamp collecting, the Post Office soon woke up to the fact that they could make serious money through collectible stamps. Commemorative stamps were released, featuring significant dates in American history. In the mid 18th century, Benjamin Franklin and William Goddard were the colonial postmasters who managed the mails. The pair started an alternative Crown Post as the American Revolution drew near. 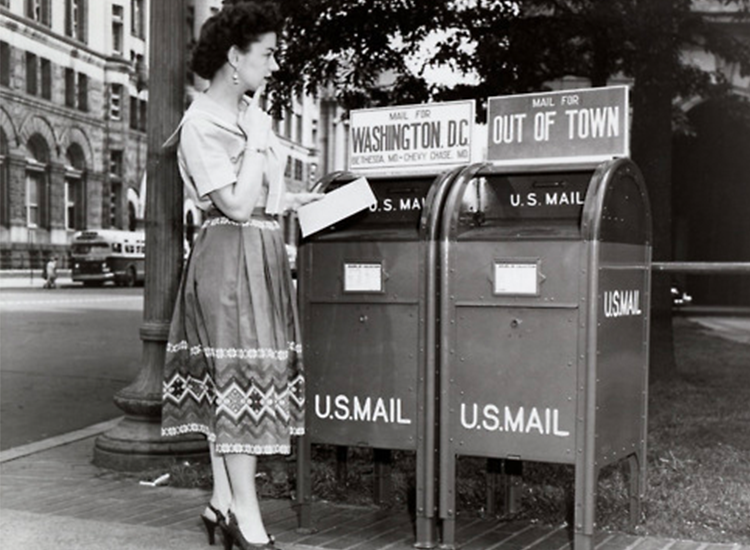 This system which was born out of the American Revolution became the basis for today's United States Postal Service. In 1775, Benjamin Franklin was appointed the first Postmaster General, marking the start of the U.S. Post Office. The Postmaster General was a crucial role, so much so that in 1829 it was made position in the President's Cabinet. 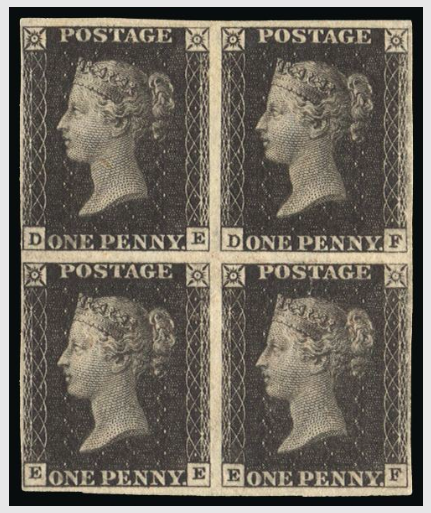 GB 1840 SG2 Pl.11 Penny Black mint block of four 1840 1d Black Pl.11. An exceptionally fine and fresh four margin unused block of four lettered DE-EF. A magnificent exhibition piece from this, the rarest of the 1d black plates, photographed on pg.99 of Litchfield's "Guide lines to the penny black". Across the Pond, in the U.K, stamps were introduced in 1840, which caught the eye of countries around the world, including the U.S. The Penny Black became the world's first adhesive postage stamp used in a public postal system. It first was issued in Britain on 1st May, 1840, and featured a profile of Queen Victoria. That same year, stamps were introduced to America, and on 1st February, 1842 the "City Despatch Post" began operations in New York City. They created the first adhesive postage stamp ever produced in the western hemisphere. 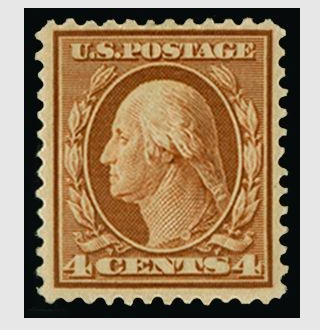 The stamp was a 3¢ issue with a portrait of George Washington. In 1908, the Washington-Franklin series of stamps was released, which became a long-running series. The series featured the same two portraits of either Washington or Franklin, in slight variations, which of course excited collectors. All stamps featured are on sale at Stanley Gibbons, which dates back to 1856, making them the world's longest established rare stamp merchant. See here for more information.